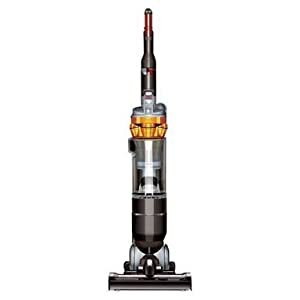 HEPA is a filter that removes up to 99.9% of allergens from the air that passes through it. 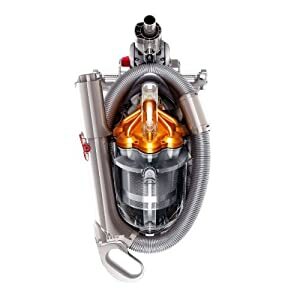 Because of this, a growing range of top vacuum manufacturers now include HEPA filters in their vacuum cleaners. 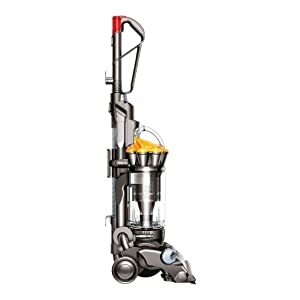 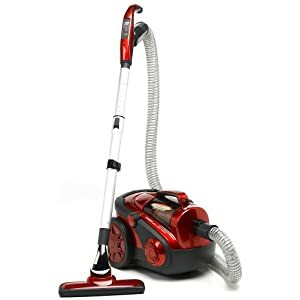 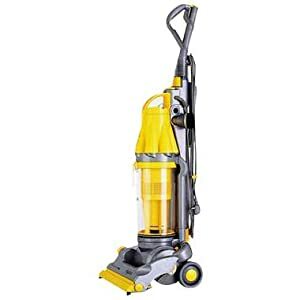 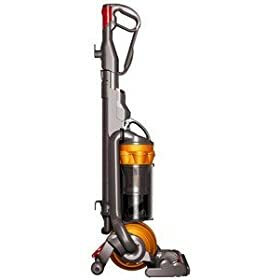 When air is sucked into the vacuum cleaner, it passes through the filter on the way out of the machine, so that the air being expelled from the vacuum is allergen free. 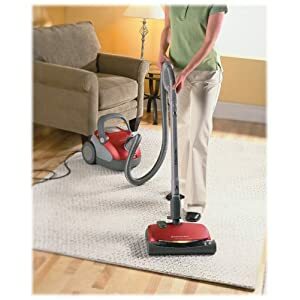 HEPA vacuums are ideal for those who suffer from allergy and/or asthma, as well as any health conscious individual who doesn’t like the idea of breathing in dust mite debris on a daily basis. 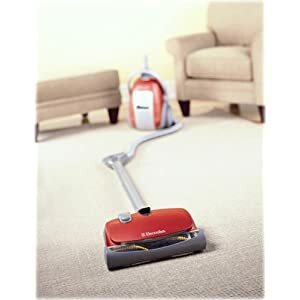 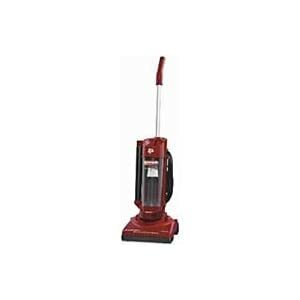 Below we have listed the HEPA vacuums covered on our site.